: can't think of any NS or SN for sale in some time. Are the 1960s Carreras Making Their Move ? ? ? WoK Mar18: 2447N Mk1 withdrawn. 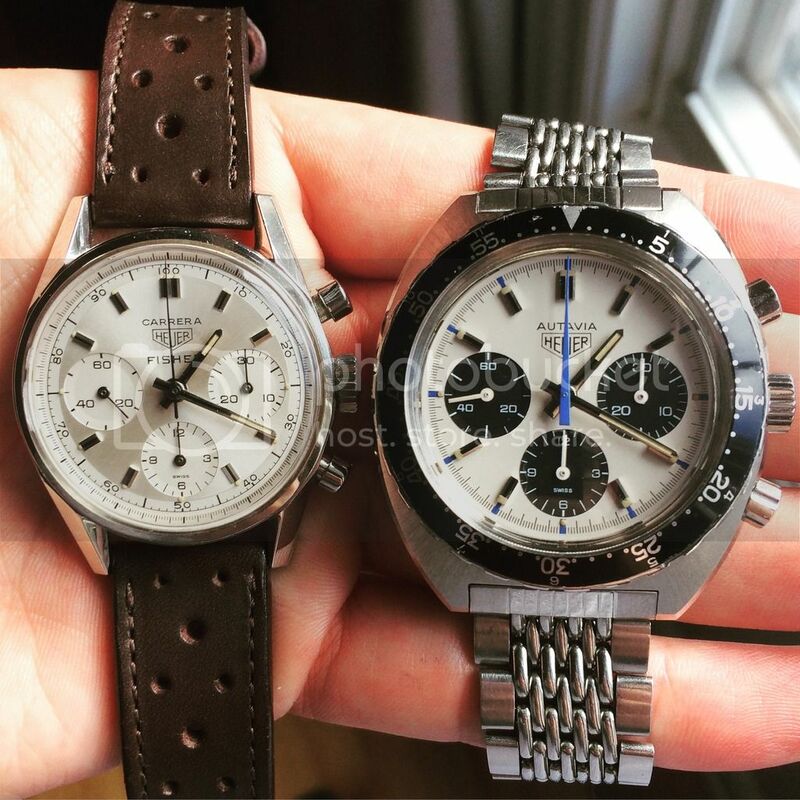 Re: Are the 1960s Carreras Making Their Move ? ? ? Please Don't Make Us Beg !!! Re: Please Don't Make Us Beg !!! Do We See More "Hidden Gems" Among the Carreras?